Warnings for Hurricane Michael officially began about three days before it made landfall on the United States in Mexico Beach, Fla., on Oct. 10, 2018. Emergency announcements by the President of the United States and then-Gov. Rick Scott declared a state of emergency across Florida. Local officials enforced mandatory evacuation orders for those living near the coast, schools canceled classes and businesses gave workers time off. These precautions helped save lives and gave some citizens enough notice to stock up on food, secure their homes — or evacuate if needed. While the damage from the hurricane was extensive, with insurance losses estimated at $2.6 billion, there were some structures that made it through the storm relatively unscathed. Why did some structures withstand the winds and others did not? The surviving structures were built in adherence to the most current building codes. Long before tropical storms pop up on the radar and evacuation warnings are first issued, disaster preparations begin with building codes — and specifically the process of ensuring that a community’s building codes are updated and enforced. According to the International Code Council, the leading developer of model building codes, mitigation efforts such as building code adoption and enforcement are the strongest strategies jurisdictions can take to protect a community against the effects of natural disasters. States and local jurisdictions are responsible for adopting buildings codes, and most use the Code Council’s International codes — or I-Codes — to develop their own regulations. This causes differences in the level of codes required and enforced throughout various areas. An incentive for jurisdictions to adopt and enforce the most current codes is the fact buildings constructed to the latest codes are more likely to avoid the damage and destruction during natural disasters. Using the most up-to-date codes saves lives and makes communities more resilient. Adhering to updated building codes is a significantly more cost-effective method of natural disaster mitigation than rebuilding in the wake of a hurricane. In 2002, the statewide adoption of Florida Building Code resulted in a 72 percent reduction in windstorm damage over the first 10 years. 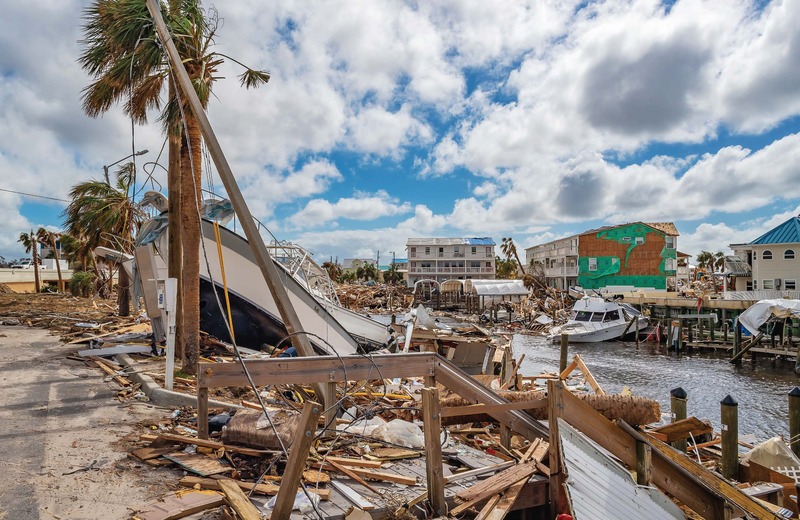 A 2014 Federal Emergency Management Agency analysis shows that for every $1 that Florida invested in updating its building codes, it saved $6 in windstorm damage recovery. And that’s just in Florida. 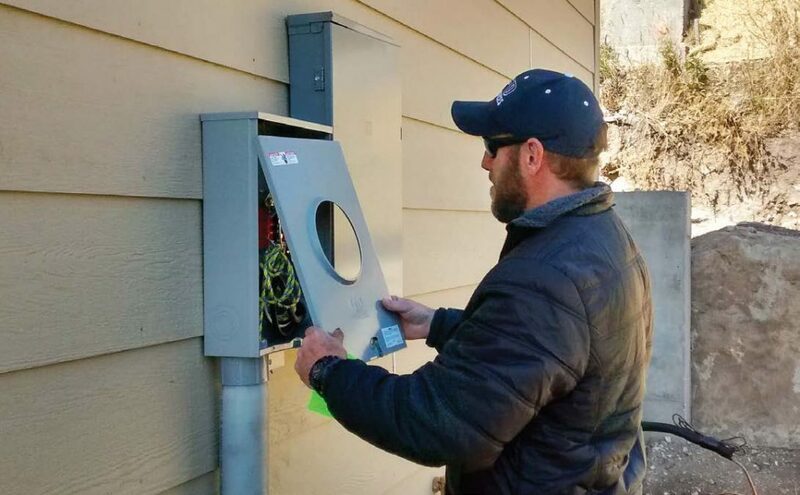 According to the National Institute of Building Sciences, jurisdictions throughout the country that adopt the latest model building codes can expect a benefit of $11 for every $1 invested. This accounts for hurricane, earthquake, flood and wind damage mitigation. Additionally, there is $4 to $1 wildfire mitigation benefit from adopting the latest updated building codes. These savings represent construction and repair costs, medical bills, insurance premiums, business interruptions and a host of other expenses that are the norm following a disaster. Several weeks after Hurricane Michael swept through Florida and Georgia, on Nov. 30, a 7.0 magnitude earthquake occurred just outside Anchorage, Alaska. 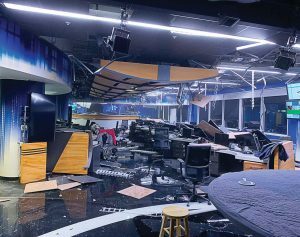 Although this was one of Alaska’s strongest earthquakes, news stories reported the quake merely “broke store windows, knocked items off shelves … disrupted electrical service and disabled traffic lights.” No one was killed, buildings remained standing and the rare injury was relatively minor. By comparison, the 6.7 magnitude Northridge Earthquake of 1994 killed more than 50 people in California. Updating building codes pays for itself and contributes to local economies by creating good-paying jobs. Some of its most important components to the code process, from development to enforcement, are the people behind the procedures that do the increasingly important work of ensuring that our communities are safe. Over the next 15 years, however, the building industry is projected to lose 80 percent of its existing skilled workforce as the population ages. The challenge will be to train a new group of professionals. The difficult part comes first: increasing awareness and making sure young people understand the role that code officials play, from plan examiners to building inspectors and administrators. Then there’s the part that sells itself: these jobs are reliable, available throughout the country, have median salaries ranging from $51,000 to $75,000 and serve a vital function in our society. The Code Council has made a concerted effort to highlight the value of these jobs to military families, along with high school, college and vocational students. Just as updated building codes provide economic benefits in terms of safety and disaster mitigation, they also offer career opportunities for communities with returning military veterans and recent college graduates alike. Calls from lawmakers for increased investment in our nation’s infrastructure are some of the initial preventative steps of disaster mitigation. Adopting the latest building codes makes communities safer and more resilient while creating jobs and boosting local economies. An infrastructure bill requiring adherence to the latest updated building codes is the smart, cost-effective way to save lives and help communities around the country be prepared for when disaster strikes. To learn more, email communications@iccsafe.org.